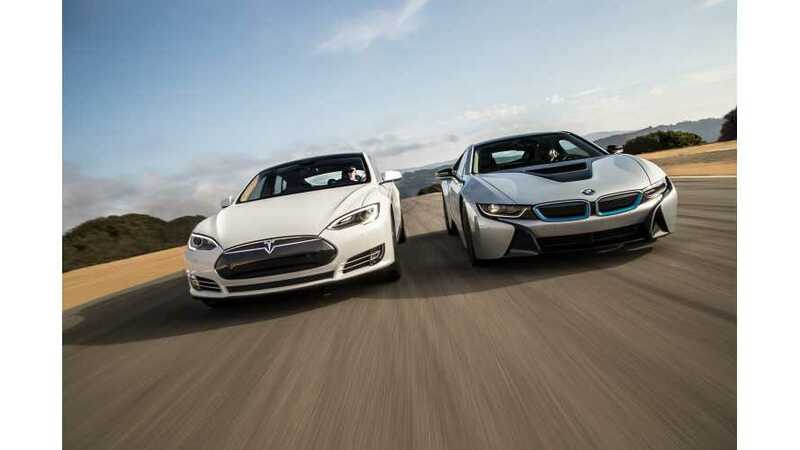 "Electric-vehicle brands are rapidly bifurcating into haves and have-nots. There are Tesla and BMW, which seem to be the biggest "haves" at the moment in terms of sales, brand appeal, buzz and a future. And then there are Chevrolet Volt, Cadillac ELR, Nissan Leaf and the others that are becoming the resigned "have-nots." 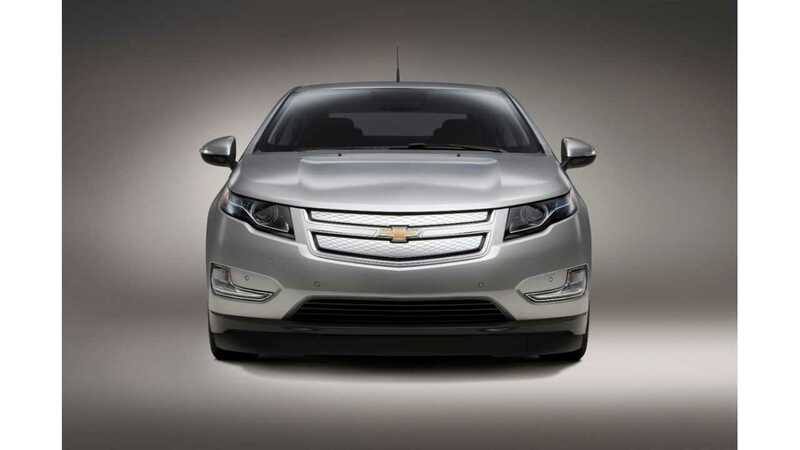 The article is stating that General Motors loses with slightly declining Chevrolet Volt sales this year and low Cadillac ELR sales. Nissan LEAF got hit by brandchannel too, despite sales increasing by 35% this year. Brandchannel says that, like with the Volt sales, LEAF sales are still is lower than initially projected in 2010. Well, BMW sold some 5,400 i3 in the first half of the year, which is comparable with Nissan LEAF sales in July (yes...it takes BMW 6 months to sell as many i3s as Nissan does LEAF in one month). However, for some odd reason it seems that brandchannel believe that this i3 result is better than LEAF. Or, at least it views i3 popularity as being higher than the LEAF. Popularity must not be linked to actual sales? "BMW has been stoking excitement for its all-electric i3 small sedan since debuting it last year and introducing it to the US market this spring, but it delivered just 5,400 i3s globally during the first two quarters of this year. "Based on the rave reviews the BMW i3 has been given by major news outlets, celebrities and advocates alike, we'll admit we're a little surprised by just how few BMW i3s were sold globally" in that period, wrote the green-car blog TransportEvolved.com. Meanwhile, BMW's Tesla S fighter, the i8 plug-in hybrid, was a quick seller to high-end customers in Europe, but BMW is now saying that, in the US, i8 is only "on the horizon." According to an earlier article in Forbes, Tesla is #1 in social mentions, but Nissan and BMW are not far behind.